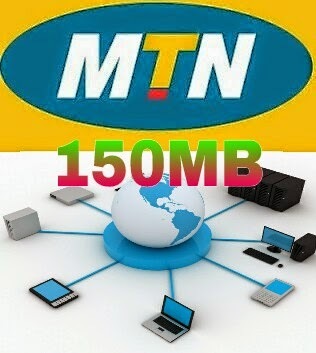 This is going to be a very short post for all mtn users. Let's just say this is their own way of giving out to their customers. The good thing is that this works on all devices and you don't have to tweak your imei or go through any long process. It only involves sending a simple text message. So let's cut the long story short. All you have to do is to send a message with the keyword App to 131. That's all. 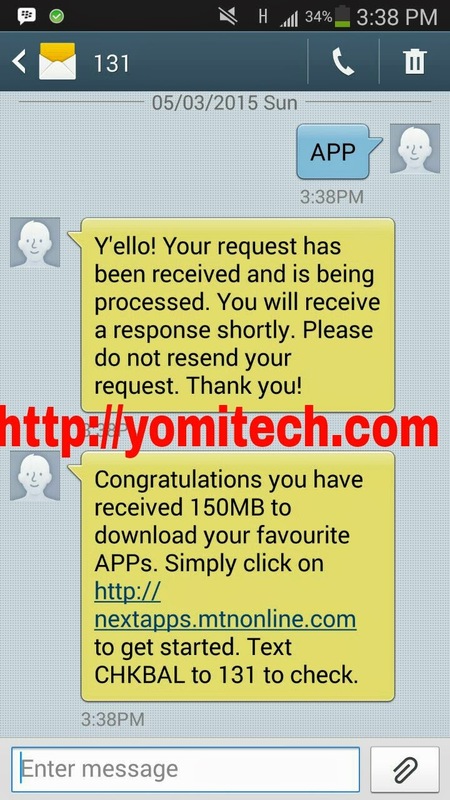 Just send the text message and receive 150mb for free.